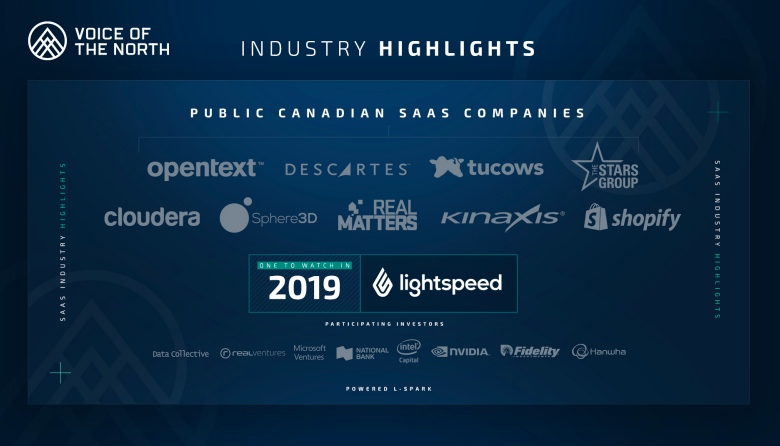 Ottawa-based SaaS accelerator L-SPARK has released the results of its annual State of Canadian SaaS report, which leverages Canadian Venture Capital Association (CVCA) and Crunchbase data to examine how SaaS is evolving in the country. 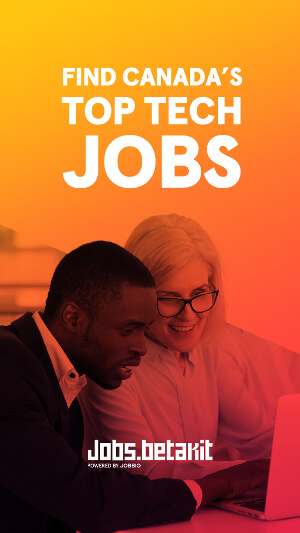 The report was released during the SaaS North conference in Ottawa. 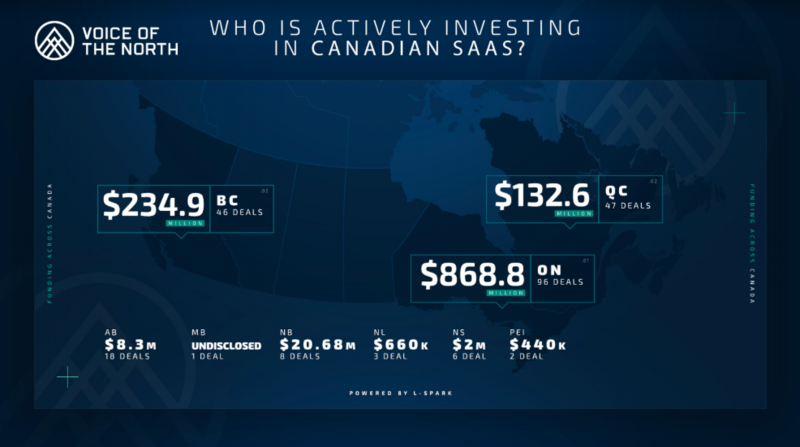 In total, SaaS investment in Canada hit $1.62 billion over 229 deals, a jump from last year’s $1.02 billion. The average deal size was $10.3 million, a drop from last year’s $10.8 million. Marketing was the most active industry for investment for deals, with mobile apps and FinTech coming second and third respectively. What was also notable was the YoY growth for the industries; in 2017, marketing saw 16 deals, compared to this year’s 46, while mobile apps saw five investments last year and 32 investments this year. FinTech deals hit 20 this year, compared to last year’s 13. 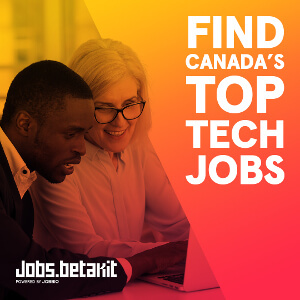 Ontario received the majority of SaaS funding in 2018 thus far, with $868.8 million raised. 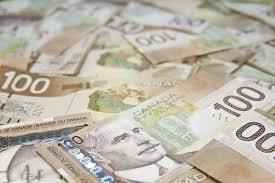 British Columbia saw $234.9 million, while Quebec saw $132.6 million in deals.